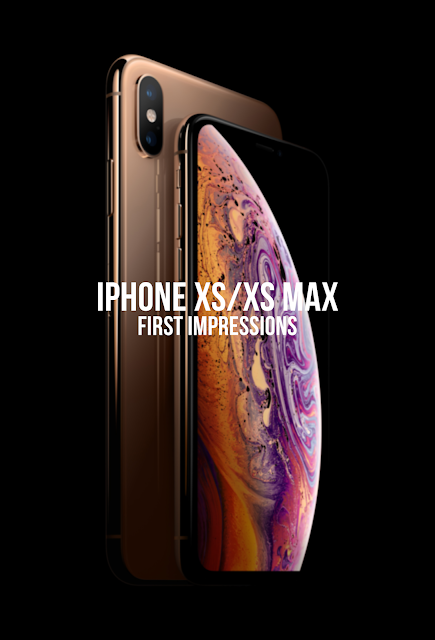 The event is over and we are starting to see a numerous number of posts and first impressions videos about the two big stars the iPhone Xs and the iPhone Xs Max. Here’s a rundown at what folks are saying about the company’s newest flagship devices. Of the 6.5-inch iPhone Xs Max, which has the same internals as the smaller model, CNBC highlights the phone’s larger display and better battery life (versus the iPhone X). Over at Gizmodo, describes the iPhone Xs Max as “honking huge,” and not necessarily in a good way. It explains, “(we) tried it out, and we found that it was simply too big. Our thumb couldn’t actually make it from one side of the display to the other, and it feels a little unwieldy.” As a reminder, you can pre-order a new iPhone Xs/iPhone Xs Max beginning tomorrow, Sept. 14 in more than 30 countries and territories including Australia, Austria, Belgium, Canada, China, Denmark, Finland, France, Germany, Guernsey, Hong Kong, Ireland, Isle of Man, Italy, Japan, Jersey, Luxembourg, Mexico, Netherlands, New Zealand, Norway, Portugal, Puerto Rico, Saudi Arabia, Singapore, Spain, Sweden, Switzerland, Taiwan, the UAE, UK, US and US Virgin Islands.